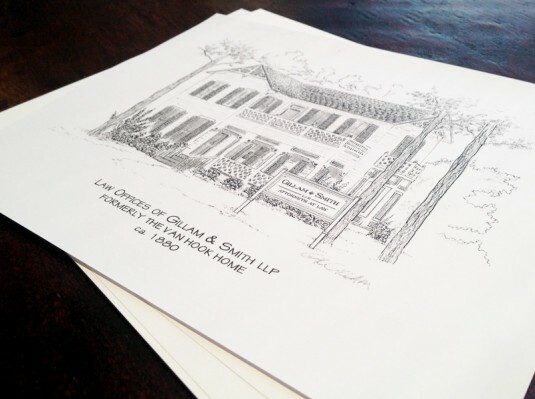 The attorneys at Gillam & Smith have served as local or trial counsel in more than a thousand intellectual property disputes on behalf of some of the nation’s largest and most well-known companies, as well as many mid-size and smaller businesses and individuals. We have represented both plaintiffs and defendants in venues across the country. Gillam & Smith brings two primary weapons to battle on behalf of our clients: A familiarity with and respect for the local customs and culture of East Texas courts, and exceptional trial skills forged over decades in state and federal courtrooms. We are experienced trial lawyers with a track record of success. If you are a business or an attorney seeking co-counsel or trial counsel in an intellectual property dispute, please contact us for a confidential consultation.